Midges and Sweet Itch...forewarned is forearmed!! 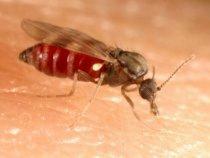 HOMEPAGE > MIDGES AND SWEET ITCH...FOREWARNED IS FOREARMED!! 21 FEB MIDGES AND SWEET ITCH...FOREWARNED IS FOREARMED!! As things stand, there is no cure for sweet itch: it’s a question of preventing and managing any symptoms as best you can. As I’m sure you already know, some equines experience allergic reactions to midge bites, resulting in equine allergic dermatitis or sweet itch, affecting the withers, mane, tail and ears of the animal. It’s helpful to understand a little bit about the life cycle of this biting insect, in order to know when to start your horse’s sweet itch treatment. .The complete cycle can occur in two to six weeks, but is dependent on the species and environmental conditions. Males and females feed on nectar, but the females require blood for their eggs to mature. The females will blood-feed primarily around dawn and dusk. This is mainly when horses will be bitten so it makes sense to protect the animal at these times. 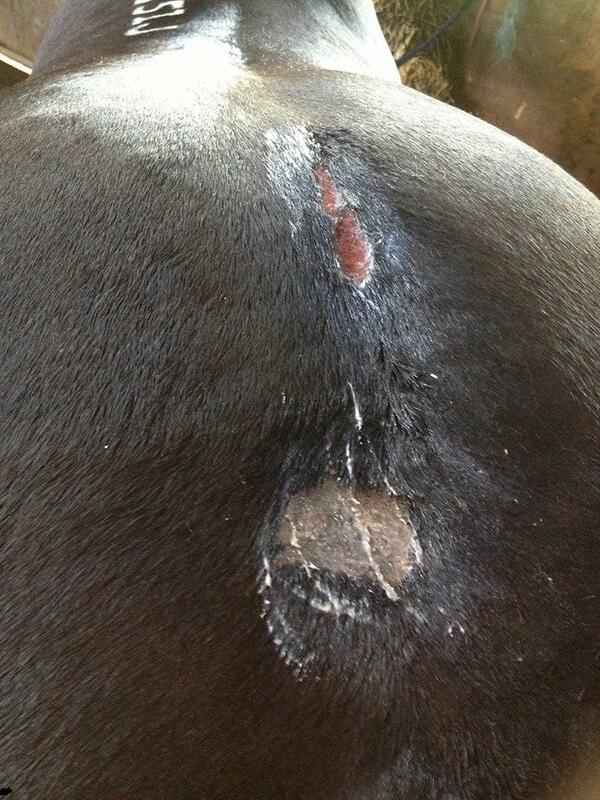 Some owners keep them inside and others cover with rugs or apply barrier/repellent products….and some do both! The eggs are laid on moist soil and typically hatch into larvae within two to 10 days of being laid. The larvae are present in and around marshes, swamps, on shores of streams and ponds, and in muddy substrates such as manure heaps. Where possible, outdoor keep should be as far as possible from these shallow water sources. The larval stage can last from two weeks to a year, depending on the species and temperature. Only when the mean temperature rises above 5 degrees Celsius do the larvae begin to pupate, so most winter months are safe from swarming and therefore biting. Once the temperature rises above 10 degrees then enough adults have hatched to be able to swarm and mate. It is only after swarming and mating that the female looks for a blood feed so she can develop her eggs. You should therefore try to have your preventative regime in place by the time that the weather becomes warmer, in early Spring. Winds above around 12mph will ground them as they are weak flyers and hot, dry weather will significantly reduce numbers as they need wet areas to continue breeding. However, the return of cooler wetter weather in Autumn brings them out again. They usually swarm about 5 feet from the ground which is why horses get bitten mainly along the topline and particularly on the borders where the body hair changes into mane and tail hair. Perhaps the blood vessels are nearer the surface here or maybe it's just easier to bite with less dense hair. Once the midges start to bite, that is when you start to see the unfortunate side-effects of the allergic reaction: horses will start itching and rubbing in quite a frenzied fashion, which can all too often lead to very sore patches and significant mane and tail loss. With our sweet itch boy, we have learned the hard way that you need to try and act early: before the very mild weather kicks in. We treat his sweet itch from late February/early March (depending on temperatures), with daily application of a lotion along the topline which acts as both a midge repellent and a mild anaesthetic.. We find that this timing really help us keep on top of his symptoms. We’ve found that this preventative approach stops the need for using a sweet itch rug . In fact he now goes naked most of the year….which is really gratifying to see. If you have missed the window and your horse is already rubbing, don’t panic. Find an intensive, anti-bacterial sweet itch cream that will repair any existing lesions or scabs, and use twice a day until the sore patches are healed. Once the skin has recovered, you can adopt the preventative/management regime with the sweet itch lotion. It does seem that different sweet itch remedies work for different horses, so there is likely to be an element of trial and error in finding an effective solution. Allow time to properly test each product, on its own, so you can be sure what works best for your horse or pony. Give each test at least a week before you assess the effectiveness.